Level 1 – Beginners – suitable for anybody who can ride a motorcycle. 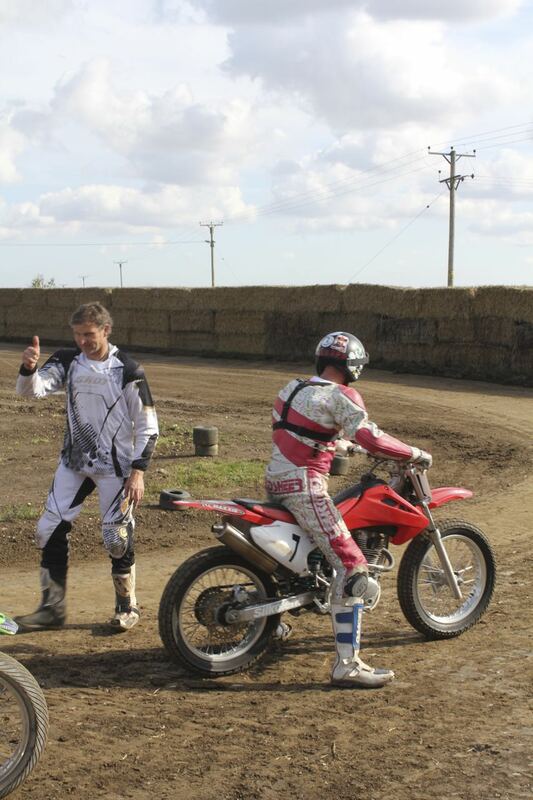 To see how these exercises work, here’s a video of a Flattrack School at our Lincolnshire track. Level 3 – one to one or small group coaching for advanced Flat Trackers and/or Road Racers looking for enhanced skills.